GamePolitics.com is reporting a delay in the Hadopi Law that would punish French Internet pirates. 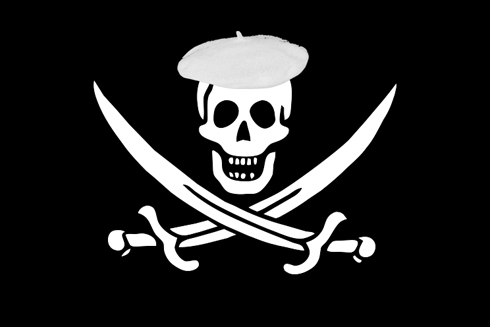 Oh, and in case you didn’t know, there’s a law the French senate has voted through and is trying to put in effect that would punish internet piracy, much akin to California’s criminal three-strike law. The law states that anyone caught pirating would first receive a digital warning, secondly a physical warning (as in a letter) and if caught a third time, would face fines, prison time or lose their internet service. If or when it is successfully implemented, this law could be considered the framework of Internet Piracy laws that many other countries are considering making, if they haven’t already started on them. And, quite frankly, that’s bad news for a lot of people.